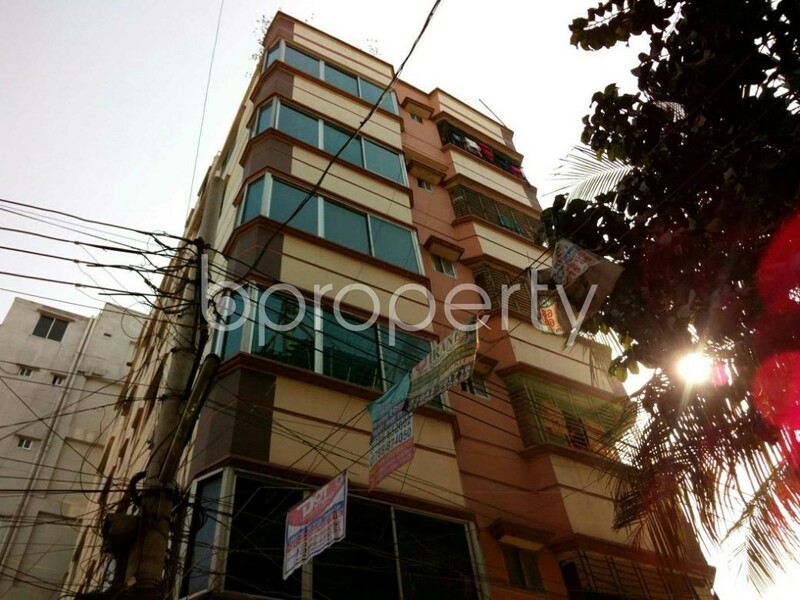 It is the exact place if you are looking for one of the most picked and affordable properties in a congenial zone like Mohammadpur. We got a flat for rent in this area very affordable and lovely. The flat covering an area of 700 Square Feet includes 2 beds and 2 baths. A beautiful kitchen with durable fittings is there to make your cooking time comforting. The price of this correspondent flat is BDT 11,500. Advance for 2 months.